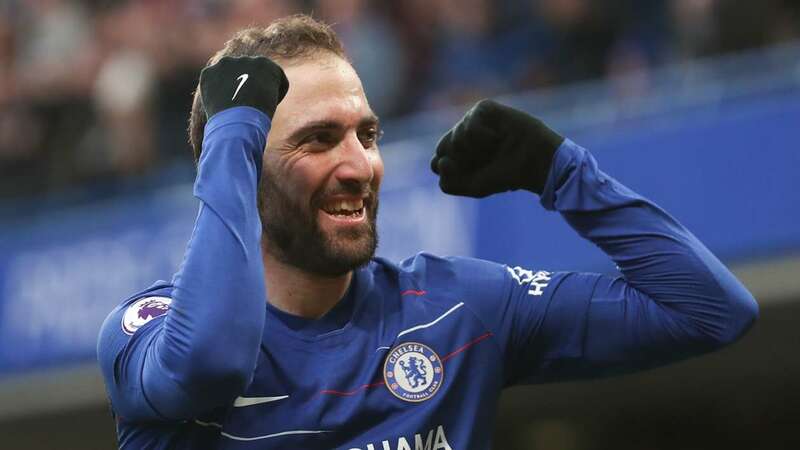 It’s only one successful game; and like the first two when he went blank in front of goal, Gonzalo Higuain will find tougher tests to come in the Premier League. But for now, Chelsea fans will know there’s more in the locker of their new striker. He scored twice against Huddersfield and will be poised to add to his tally in the Chelsea shirt, at least to prove to critics, he is not yet finished. Higuain’s time at Milan for the first part of the season was not great. He scored only eight times for Genaro Gattuso’s side and looked out of shape. But Maurizio Sarri maintained faith in him and asked his bosses at Stamford Bridge to sign him when he found out Alvaro Morata and Olivier Giroud cannot be trusted. The Argentina international will have another crack at Premier League football on Sunday weekend against Man City, and he will be keen to let his doubters know that he can really function under Sarri and produce numbers close to his glory days at Napoli and Juventus.